What should I know before using MetaMask? This section helps you understand the underlying workings of Ethereum and blockchain, which is the foundation of how MetaMask works. 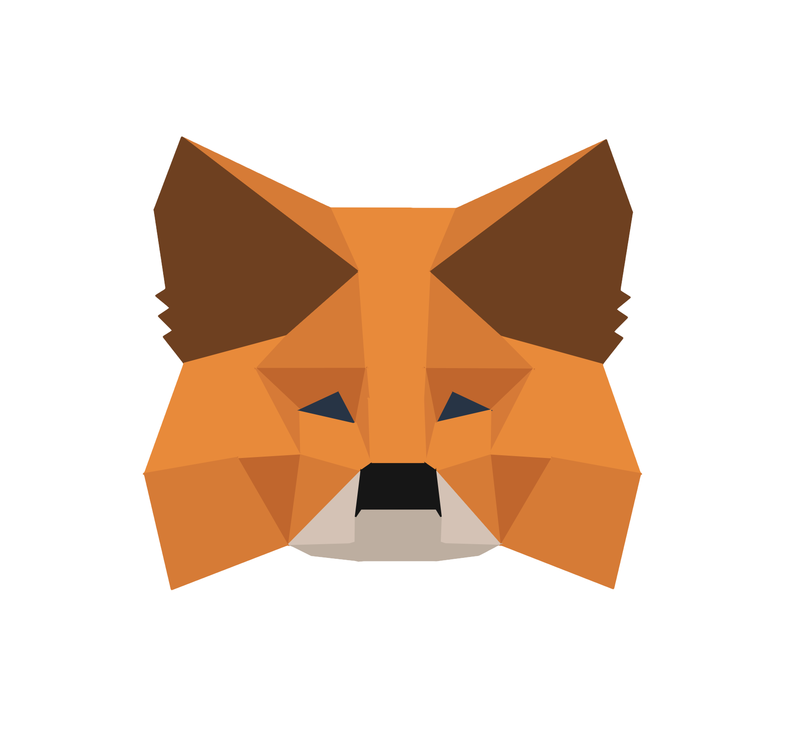 You will get some basic ideas and tips to keep your MetaMask wallet safe.